The National Weather Service Forecast office in North Platte, in coordination with the Cherry County Emergency Management, will offer a storm spotter class at the Valentine Fire Hall to prepare for severe weather season. 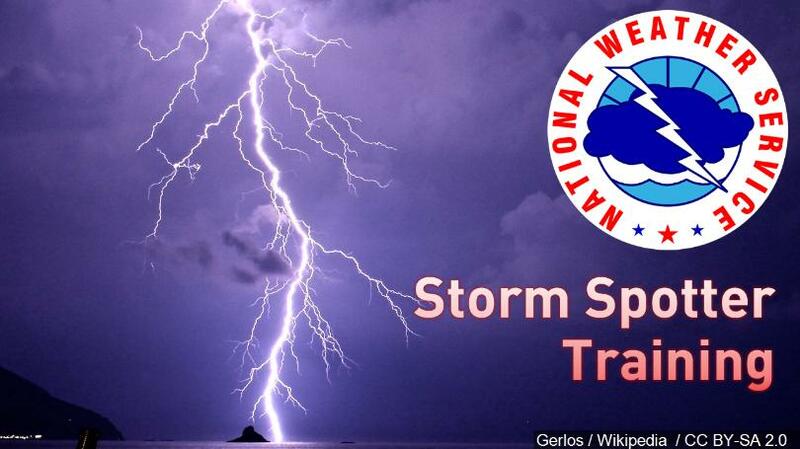 The 1:00 pm class teaches the basics on storm spotting and the advanced course will be taught around 1:45 pm. For any questions or to register, please call the Emergency Management office in Valentine at 402-376-2420.